Diagnostic imaging market: Diagnostic imaging is a technique or process of visual representation of human body with various techniques, and equipment to diagnose the disease conditions. Diagnostic imaging includes various techniques such as ultrasound scanning, x-ray radiography, endoscopy, magnetic resonance imaging, and tactile imaging, among others. Diagnostic imaging is a revolutionary process that had changed knowledge of diagnosis and enables healthcare professionals to interpret the diseases and disorders. Diagnostic imaging is revolutionized from bedside monitoring to high-end digital scanning in past years. It has various applications in medical fields like cardiology, oncology, neurology, and orthopaedics, among others. Global diagnostic imaging market is driven by increase in prevalence of diseases, awareness on early diagnosis of chronic diseases. 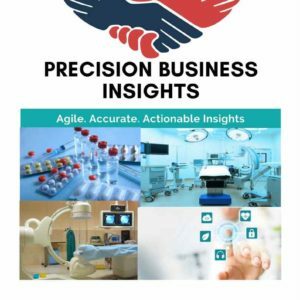 Diagnostic technology advancements such as 3D technologies and evolution of portable diagnostic devices are expected to have positive impact on the growth of the diagnostic imaging market. In addition, advancements in diagnostic equipment led to multiple applications of diagnostic devices, better monitoring, easy to use and quick diagnosis of diseases is further driving diagnostic imaging market. However, high cost for diagnostic imaging, risk of cancer due to radiation, stringent regulatory procedures are hindering the diagnostic imaging devices market. Market players are diversifying the product portfolio to increase the market share in diagnostic imaging market. Diagnostic imaging technologies such as MRI, X-Ray, and CT scan playing pivotal role to diagnose various disease conditions. X-Ray modality is most commonly used technology and followed by ultrasound. Diagnostic imaging became very important and effective in diagnosis of the diseases. Portable diagnostic devices are gaining traction in diagnostic imaging market owing its ease of use and faster results. Market players are focusing on portable diagnostic devices by adopting the new technologies. For instance, portable ultrasound devices are equipped the wireless features like bluetooth, and near-field communication to deliver highly sophisticated home-based healthcare service for individuals. Furthermore, portable X-ray systems are lightweight and convenient to use as the X-ray images that can be sent from anywhere in the hospital thus saves time. Geographically diagnostic imaging market segmented into following regions viz. North America, Europe, Asia-Pacific, Latin America, and Middle East & Africa. 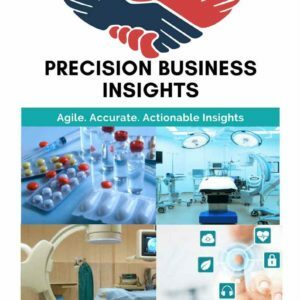 North America accounted for major share in diagnostic imaging market due to established health care infrastructure, awareness in early diagnosis of diseases and high healthcare expenditure. According to Centres for Medicare & Medicaid Services (CMS) report national health spending of U.S is expected to reach 19.9% in 2025 from 17.8% share of GDP in 2015. Asia-Pacific diagnostic imaging market is expected to show significant growth due to the presence of emerging markets like India and China coupled with increasing medical tourism due to low diagnosis costs and modernization of hospitals in this countries. In addition, device manufacturers are investing heavily in emerging markets owing to large pool of population in the region. In Europe region, Germany has a major share in diagnostic imaging market. In the Middle East and Africa region, South Africa is considered as one of the largest markets due to the high prevalence of various diseases. 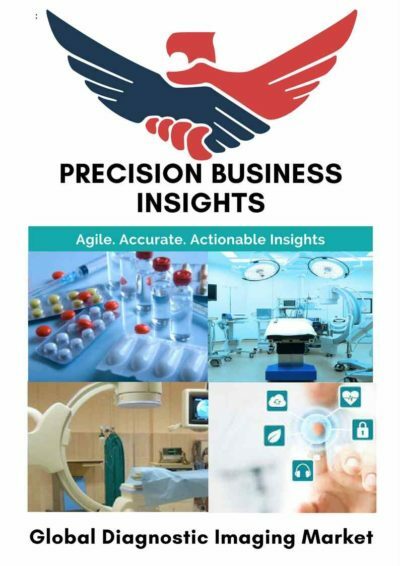 Some of the players in diagnostic imaging market are GE Healthcare (U.S.), Hitachi, Ltd. (Hitachi Medical Corporation) (Japan), Hologic, Inc. (U.S.), Koninklijke Philips N.V. (Philips Healthcare) (Netherlands), Siemens AG (Germany), Carestream Health (U.S.), Toshiba Corporation (Japan), Shimadzu Corporation (Japan), Fujifilm Holdings Corporation (Japan), and Esaote SpA (Italy) to name a few.